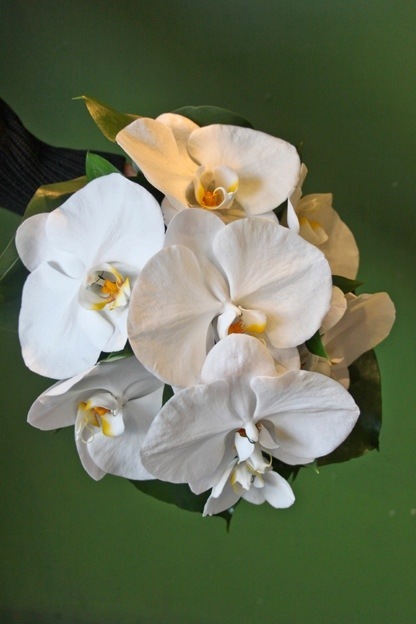 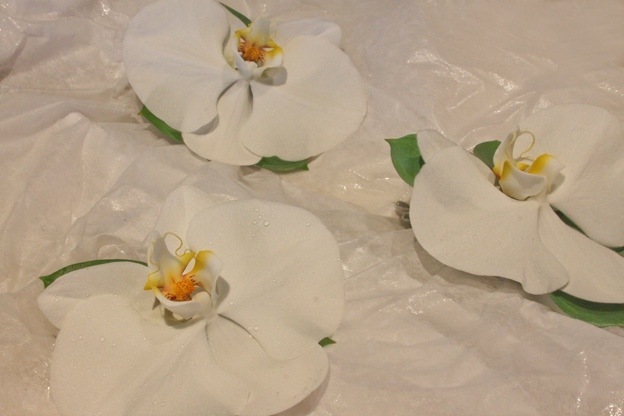 ….. and the phalaenopsis boutonnière makes a very fine match! 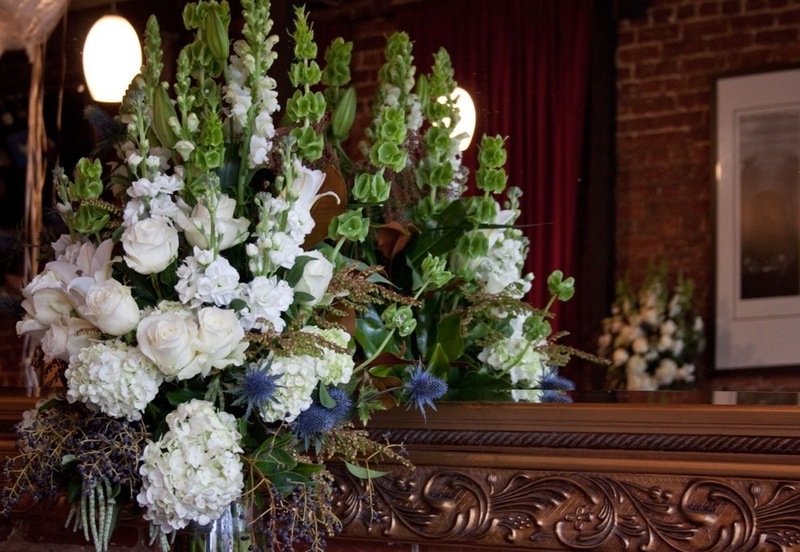 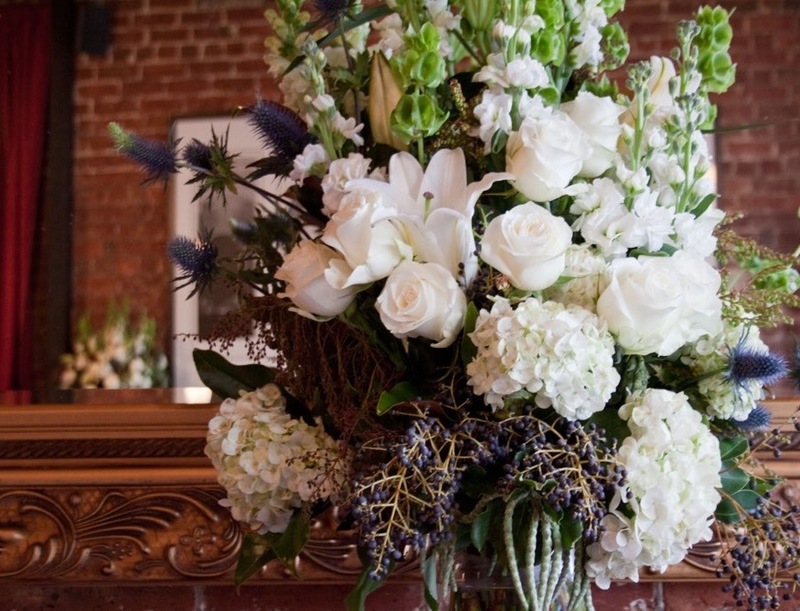 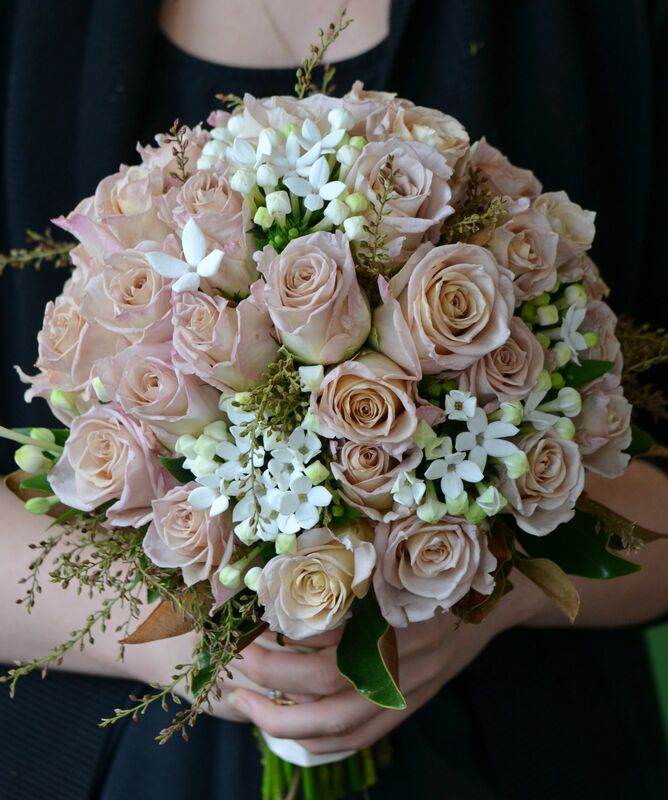 These incredibly pretty and romantic bouquets were made by Helena for Autumn bride Chloe. 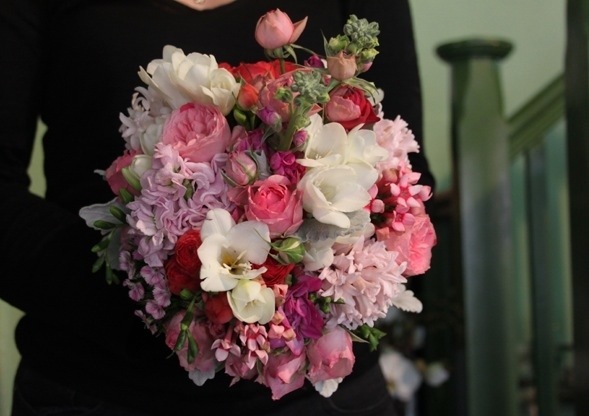 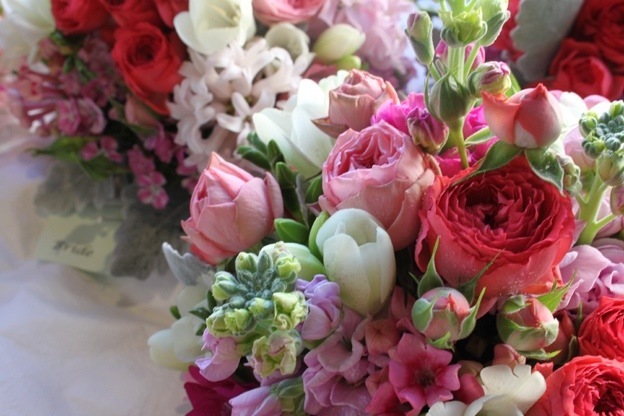 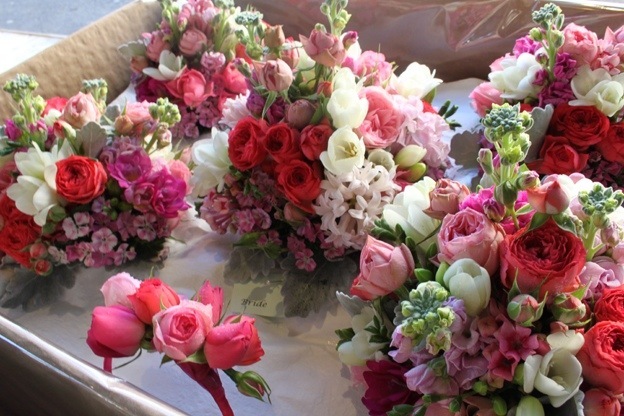 Cottage roses, bouvardia, sweet william, stocks, hyacinth and freesia provide a full spectrum of pinks. 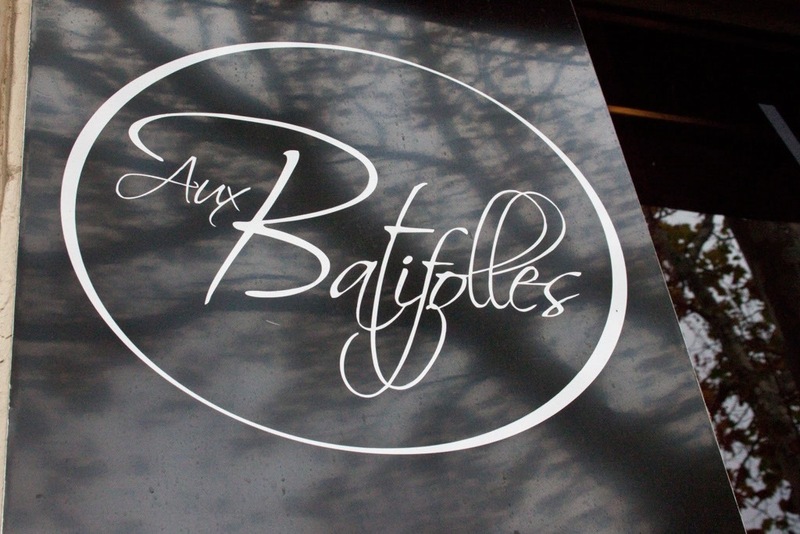 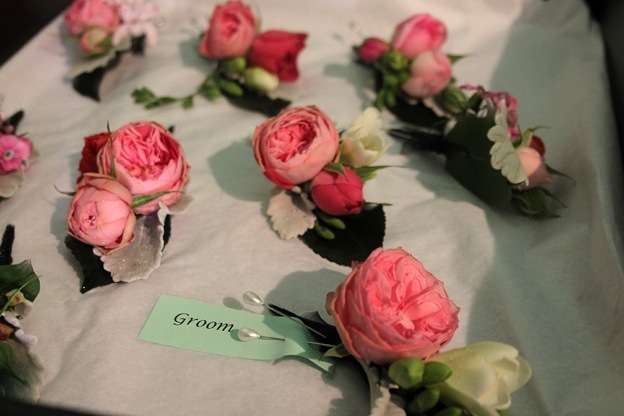 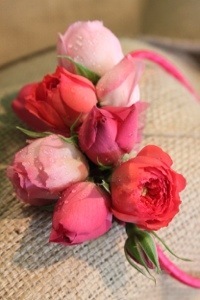 The boys received the same bespoke attention…..every buttonhole is unique. 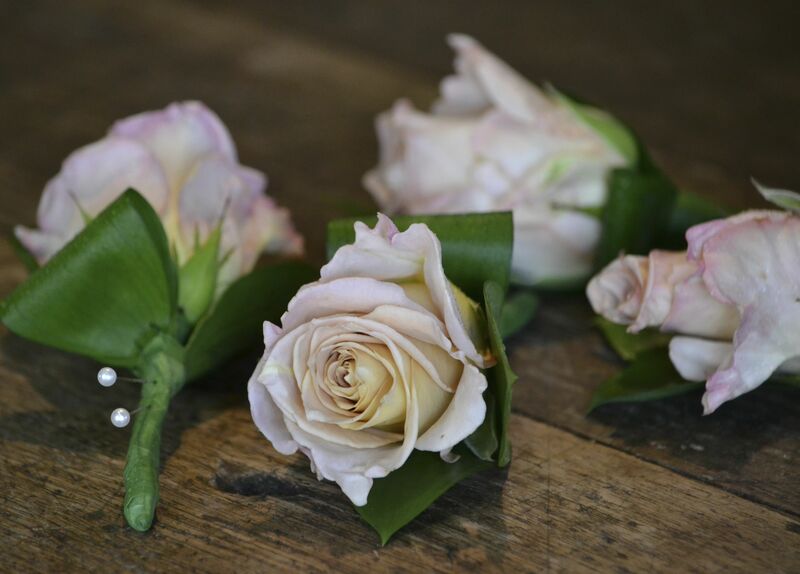 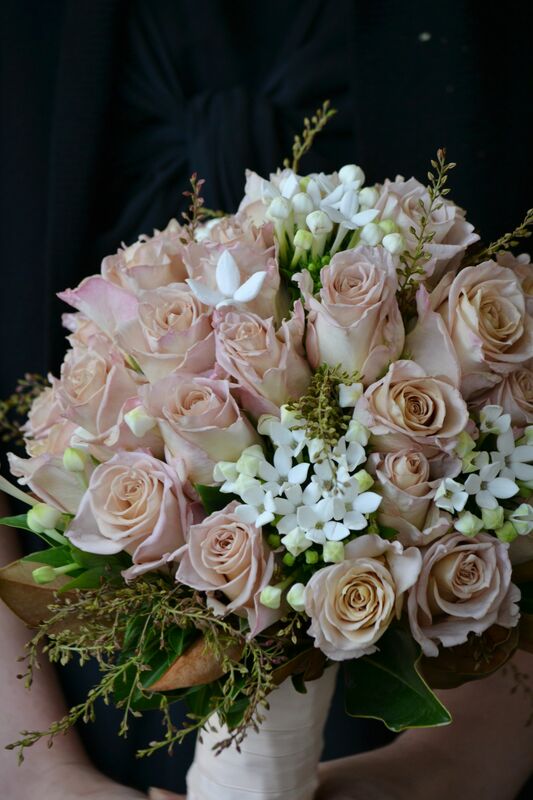 Honeymoon rose is a wedding favourite with it’s ethereal antique shade of dusty pink and divine fragrance………Together with bouvardia and andromeda it worked in beautifully with the 1920’s look of this Friday wedding. 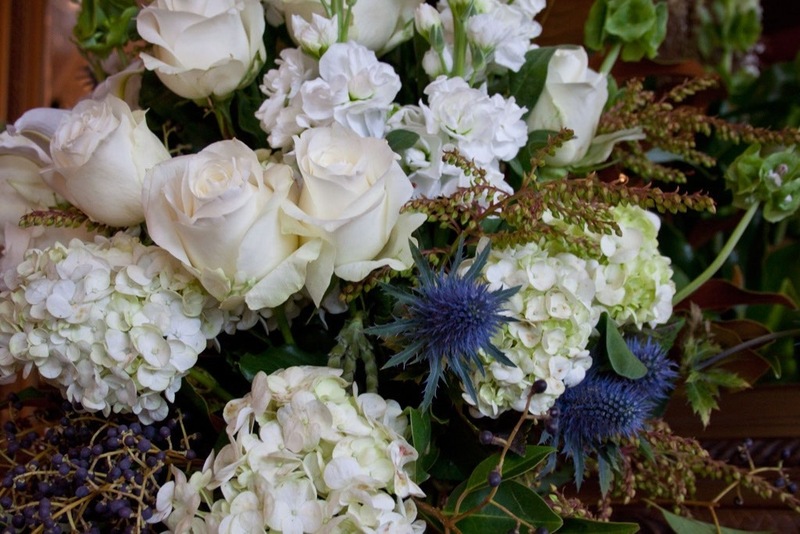 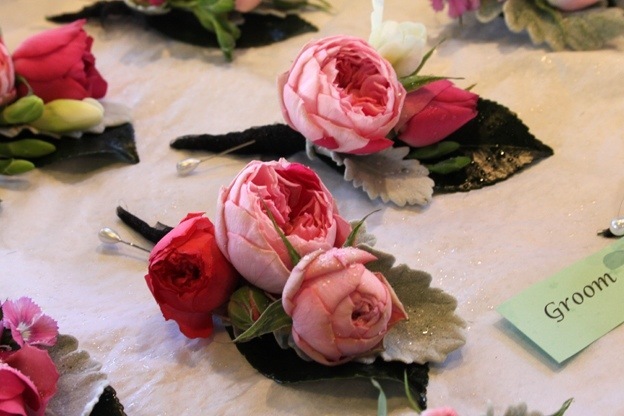 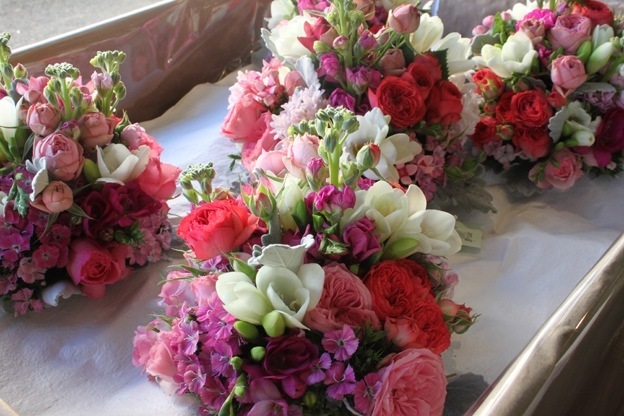 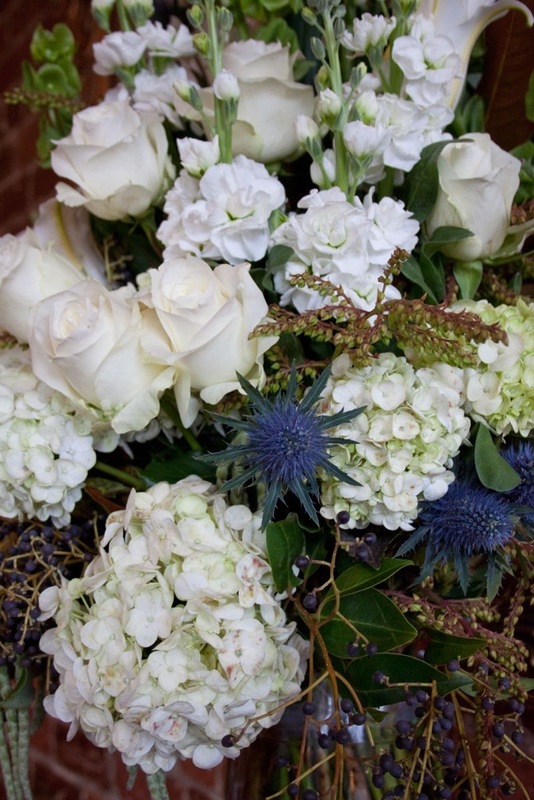 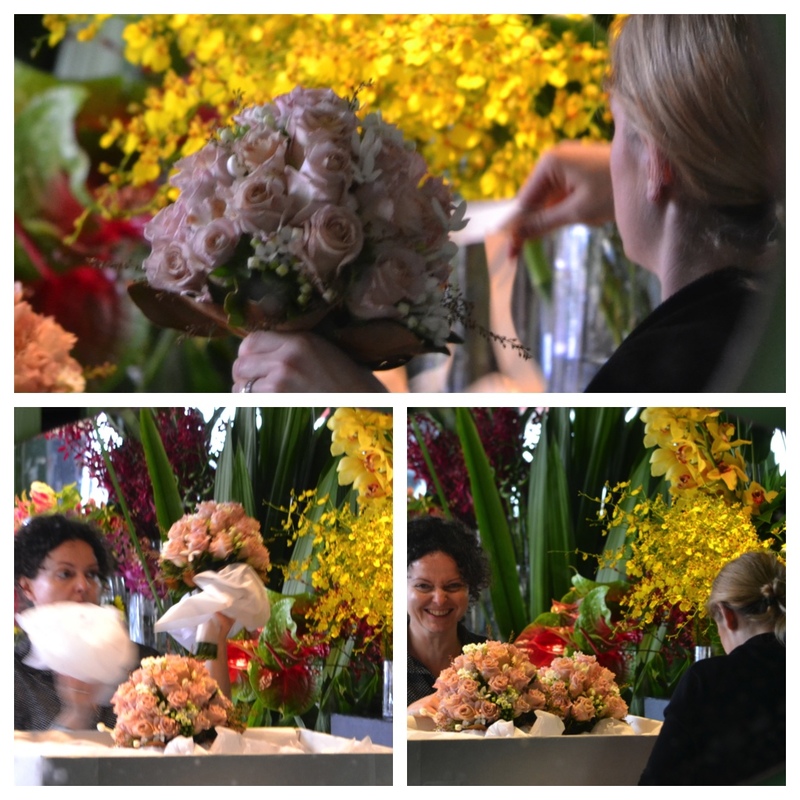 It’s always a flurry of activity at Tribal Rose, putting the finishing touches to the bouquets and preparing the boxes for transport…….. It’s easy to see we love our job. 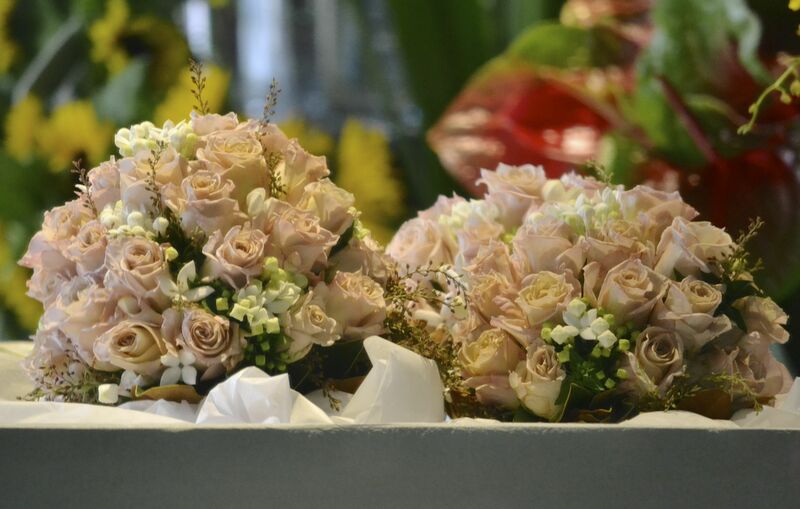 Boxed and ready for delivery! 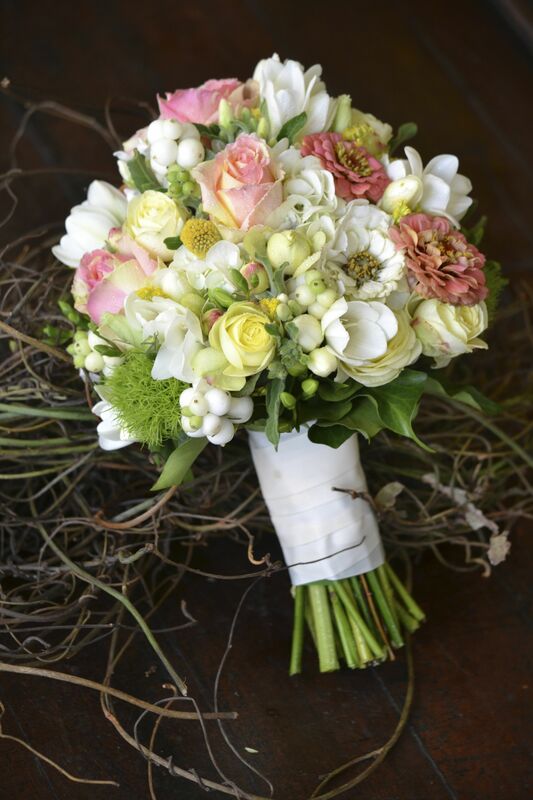 Another wedding from last week that seemed so appropriate for an Easter bride. 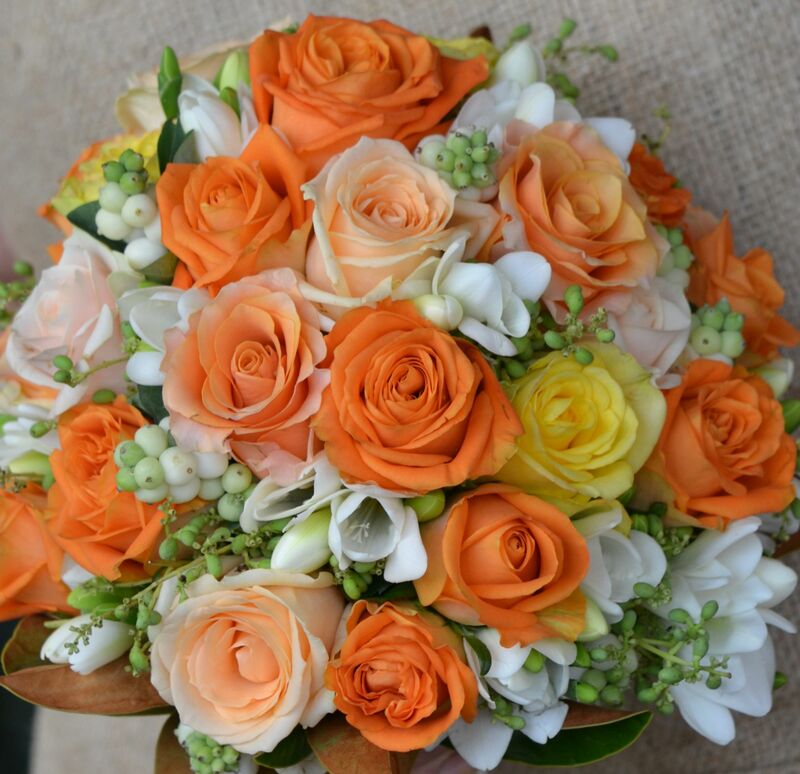 Bright orange and yellow roses were softened with peach and apricot roses and white freesias. 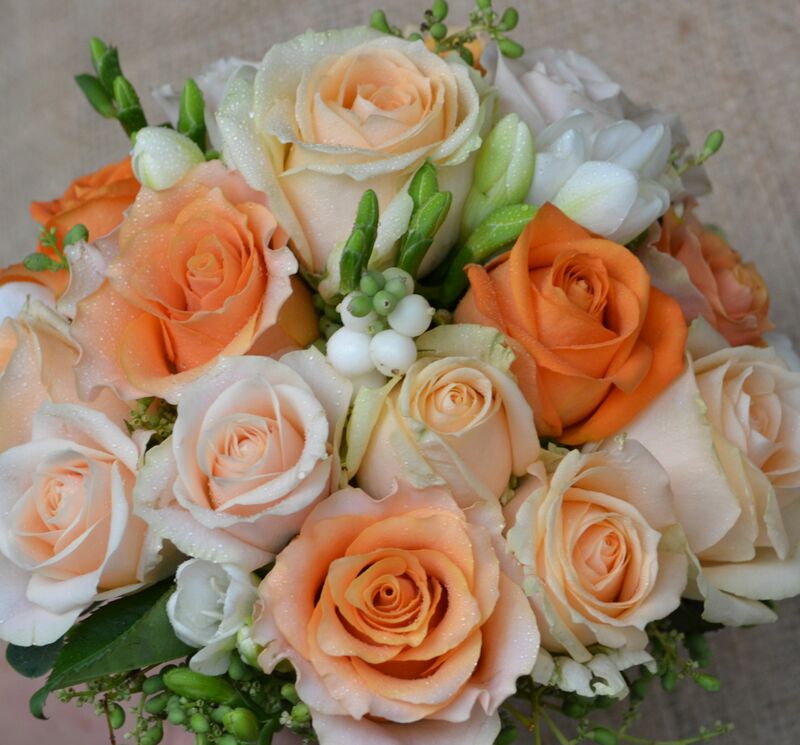 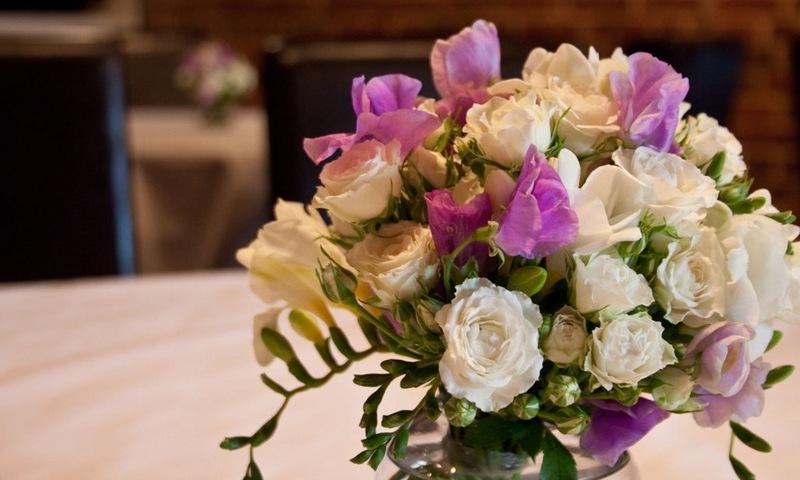 Peach avalanche, Carpe diem, Radiance and Chantilly roses were the varieties used in these combos with freesias, snow berry and green privet berry. 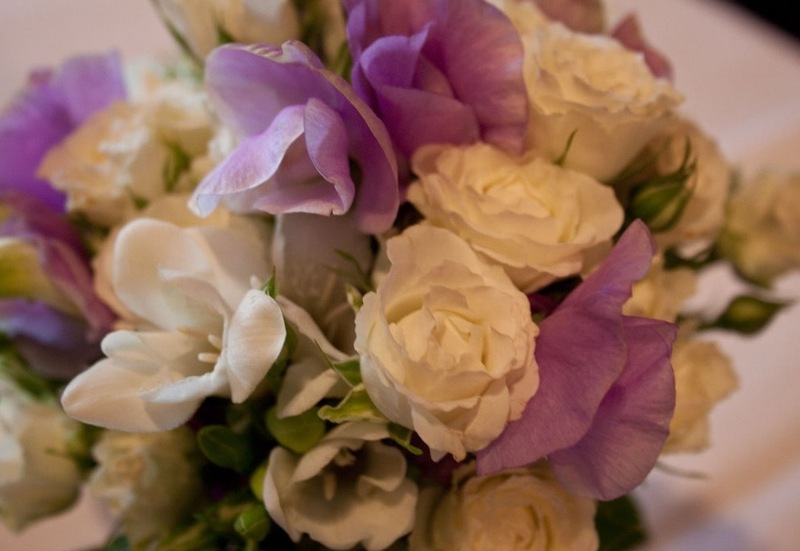 The softly colourful palette of this Easter wedding seemed so appropriate for the season. 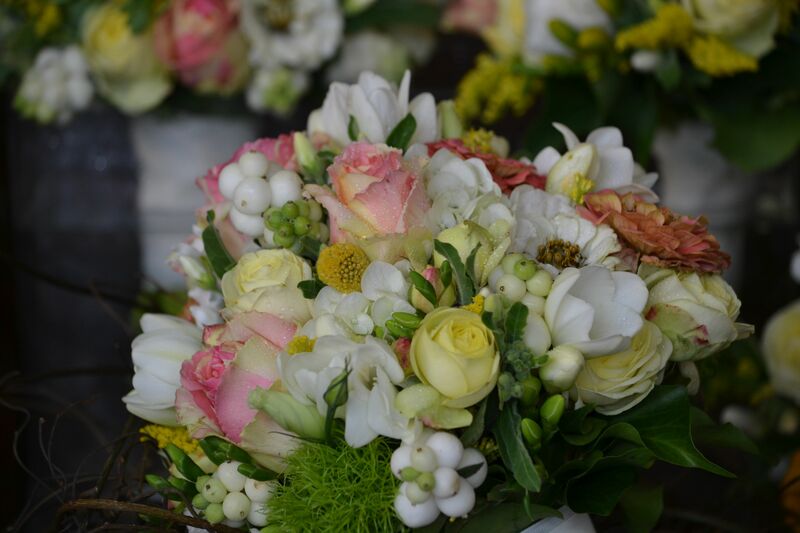 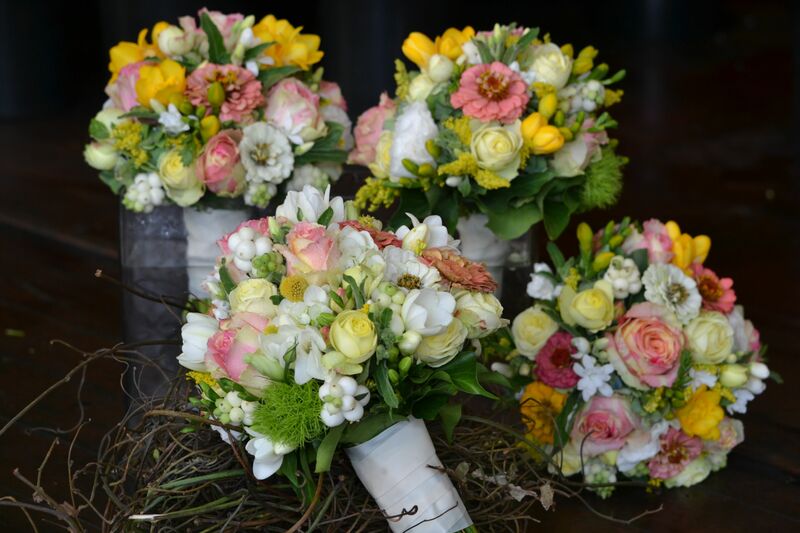 Roses, zinnias, tweedia, snowberry and freesias in peach, white and yellows create a fresh and pretty look. 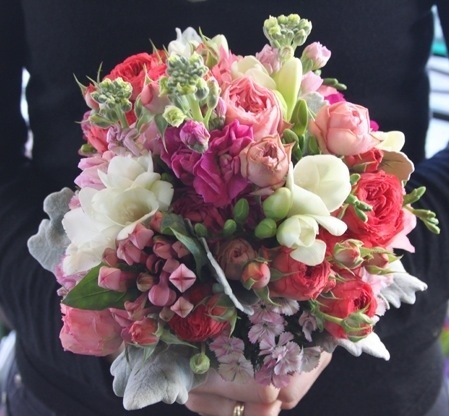 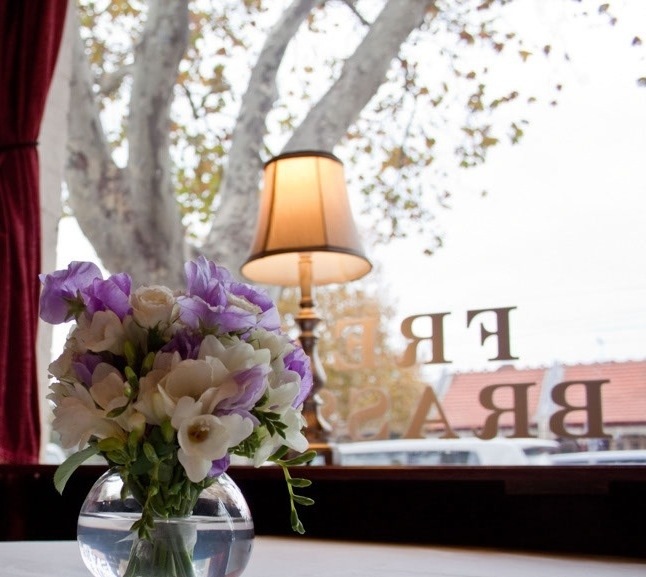 You can see more photos from this pretty wedding at Polkadot Bride.